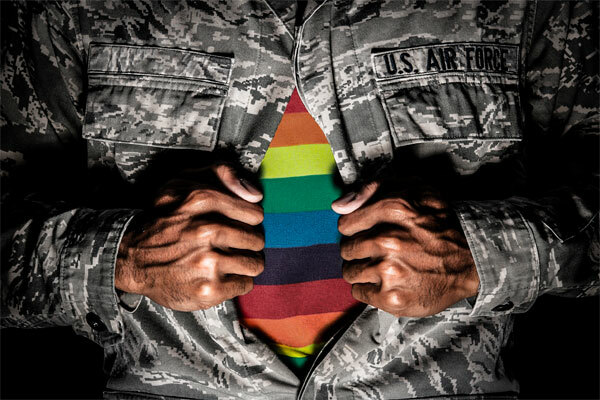 VERO BEACH FL – The Florida LGBTA Democratic Caucus represents lesbian, gay, bisexual and transgender Floridians to the Florida Democratic Party (FDP). Since the world learned that Brunei made homosexuality punishable by death from stoning, global outrage has ranged from diplomatic pressure to boycotts of Brunei-owned businesses. One company that has so far escaped scrutiny is Vero Beach-based Piper Aircraft, which is owned by the Government of Brunei. The Florida LGBTA Democratic Caucus is an arm of the Florida Democratic Party representing lesbian, gay, bisexual and transgender Democrats. The Caucus has 18 chapters across Florida, from Miami to Jacksonville to the Panhandle. More information is on our website, www.floridalgbtademocrats.org. Gala dinner tickets are $180 each. Purchase your ticket(s) today to sit at the Florida LGBTA Democratic Caucus table. Hotel rooms can booked online be booked by calling Disney’s Yacht & Beach Club at (407) 939-4686. 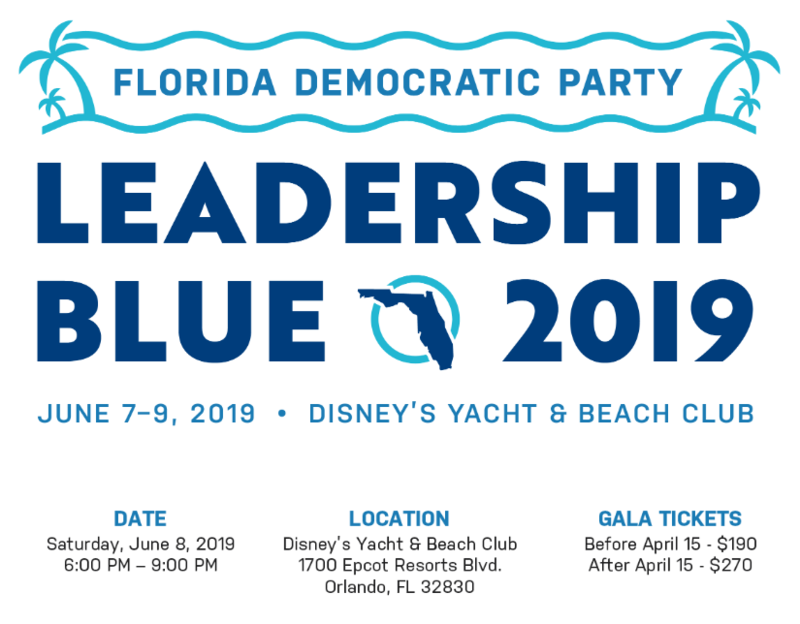 Leadership Blue 2019 convenes over 2,000 grassroots activists, elected officials, and major donors. The weekend is packed with trainings, meetings, and a highly anticipated Gala. The conference and trainings are free and cover a range of important topics such as field operations, campaign finance law, and more. The gala dinner is $190 per person if you purchase your tickets before April 15th, and $270 if you purchase your tickets after April 15th. With such a broad and talented field of Democratic candidates for the Presidential nomination, this year’s Leadership Blue program is sure to be one of the most exciting in years! This year’s event will be held at Disney’s Yacht and Beach Club in Orlando, FL from Friday, June 7th to Sunday, June 9th. Please join us in getting out the vote for our endorsed mayoral candidate, Jane Castor! Let us know you will be joining us on our Facebook Event. Congratulations to our Officers on their election! The March meeting of the Capital Equality Democratic Caucus will include a presentation by David Akintonde, Field Organizer for For Our Future. For Our Future is a group that advocates progressive politics in Florida and works with grassroots organizing to energize voters. This meeting of the Capital Equality Democratic Caucus will be held on Wednesday, March 13, 2019, at 6:30pm, in Program Room A of the Leon County Downtown Public Library, Tallahassee, and is open to all Democrats. The Florida LGBTA Democratic Caucus, representing lesbian, gay, bisexual and transgender Floridians to the Florida Democratic Party (FDP), elected new leadership at its Winter Conference in Jacksonville, Moving Forward Together, this past weekend. Stephen Gaskill of Delray Beach is the new Caucus President. A veteran of Florida and national politics, Gaskill is an independent communications and political consultant counseling corporations, advocacy groups, nonprofits, and trade associations in Florida and across the country. A longtime resident of South Florida and Washington DC, he was one of the Caucus’ founding members when it was re-formed in 2004-5. Gaskill has served for many years as the organization’s Communications Director. Nik Harris of Fort Lauderdale was elected Vice President. Since 2009 she has been Assistant General Counsel with the State of Florida Department of Transportation. She has also worked for the State of Florida Department of Health and State of Florida Public Defender’s Office. Harris is also Vice President of the Dolphin Democrats, the Caucus’ Broward chapter. Adam N. Sabin of Fort Lauderdale is the new Treasurer. 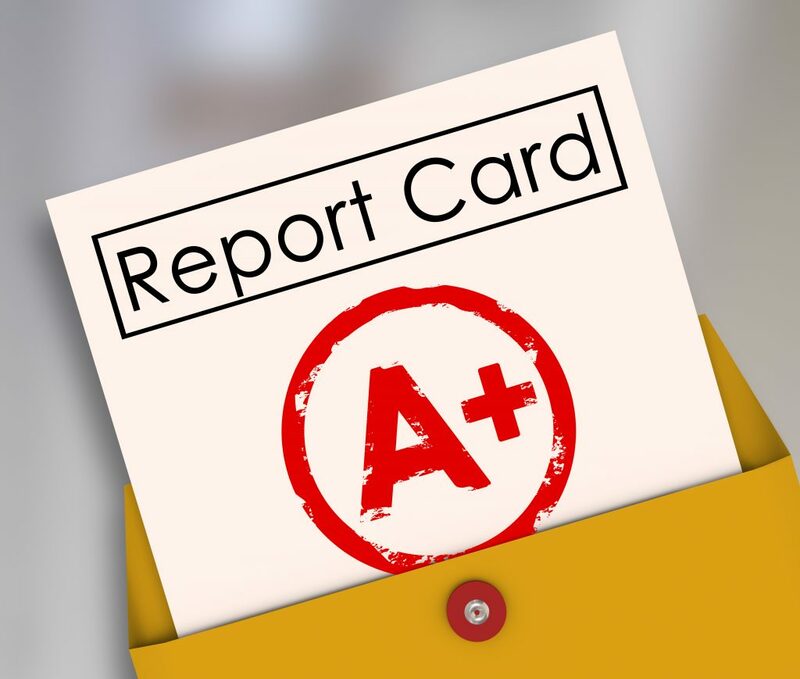 Sabin is a certified public accountant who is currently a Tax Manager for Citrix Systems, Inc., where he is chiefly responsible for the company’s income tax compliance, audit management, and ad hoc special projects. Sabin is also Treasurer of the Dolphin Democrats, the Caucus’ Broward County chapter. Dave Cutler of Tampa was reelected to a second term as Secretary. Cutler has worked in lab billing at Quest Diagnostics/Optum360 since 2015 after more than a decade in a similar role at LabCorp. Cutler is president of the Hillsborough County LGBTA Democratic Caucus, the Hillsborough County chapter of the Florida LGBTA Democratic Caucus. In addition to the elected Officers, the Caucus has a robust structure of elected Regional Directors as well as several appointed At-Large Directors charged with specific responsibilities. Leadership of the Florida LGBTA Democratic Caucus serves for two-year terms. The election was held February 23 at the Caucus’ Winter Conference, Moving Forward Together, in Jacksonville, which featured presentations by openly gay State Reps. Carlos Guillermo Smith, Jennifer Webb, and Shevrin Jones; State Rep. Anna Eskamani; FDP Chair Terrie Rizzo; and FDP Executive Director Juan Penalosa, among others. Caucus Lobby Days are coming — and we want you! 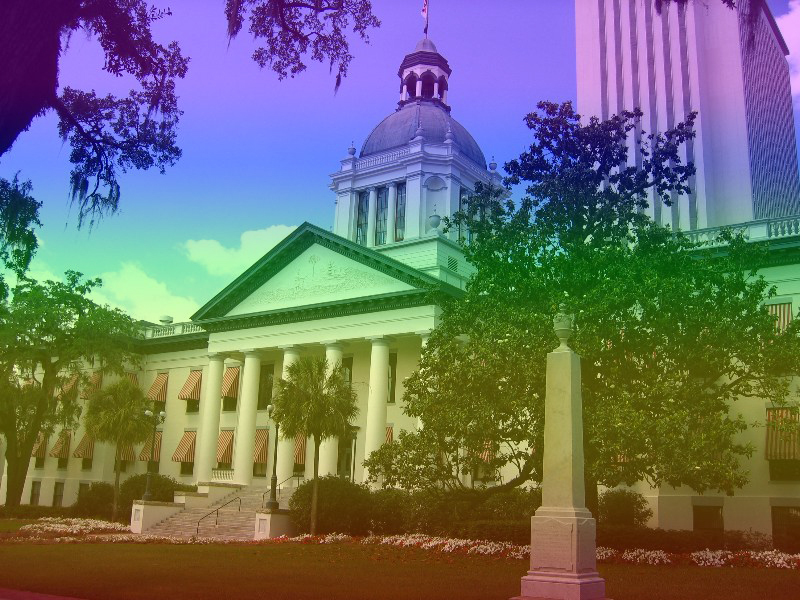 Join the Florida LGBTA Democratic Caucus for our 2019 Lobby Days in Tallahassee. 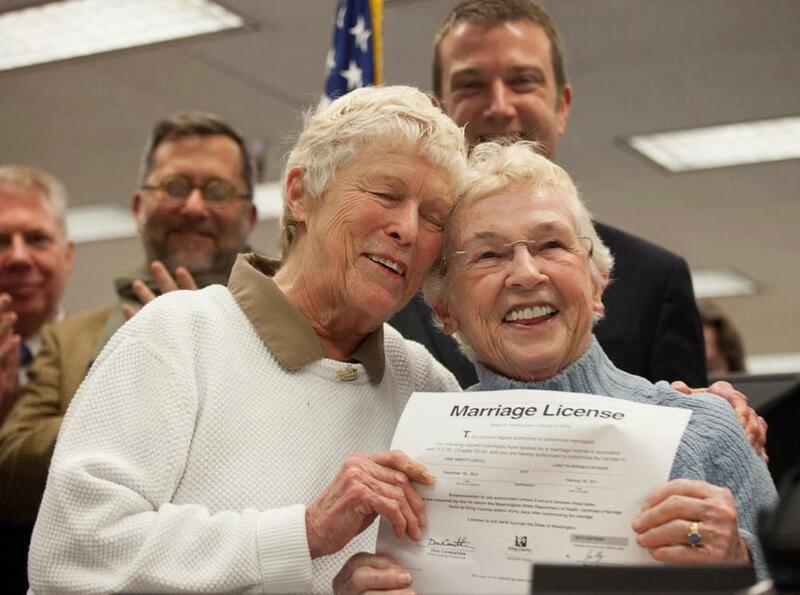 There is much on the agenda, and as always equality is at stake. With new leadership in Tallahassee it’s imperative that we make our voices heard. We have two intensive days of meetings with elected officials and staff, including a training session on our issues and how to talk about them. We welcome everyone to participate! Our draft schedule is below to help you plan. Please note there will be a $10 charge to cover printing and supplies, and lunch is sponsored for both days we’re in the Capitol. One other note — Tallahassee is busy during session, so be sure to make your hotel reservations as soon as you can! Registration for Lobby Days is required and a payment of $10 per attendee covers the cost of lunch for both days and all training materials. Agendas and additional information will be provided to registered attendees a few days before Lobby Days. Click this link to register for Lobby Days! There is metered street parking all around the Capitol complex. There are also several parking garages, including Kleman Plaza parking garage, one block from the Capitol. Business-appropriate attire should be worn while in the Capitol. This includes suits, slacks, button-up shirts, knee-length skirts, dresses and close-toed shoes. No jeans, sleeveless shirts, or open-toed shoes. Please wear comfortable (but business appropriate) shoes as there is a lot of walking involved in Lobby Days. In lieu of a host hotel, we encourage attendees to book their favorite lodging that fits their budget, such as through Orbitz, Travelocity, Priceline, or Airbnb. There are several hotels nearby and within walking distance to the Capitol. Please see the list below to begin making arrangements. We’re joining the fight for MEDICAID EXPANSION in Florida! January 29th, 2019 Capital Equality Democratic Caucus Comments Off on We’re joining the fight for MEDICAID EXPANSION in Florida! The Affordable Care Act gave states the opportunity to expand Medicaid to low-income adults and families — with the federal government footing most of the cost. Today, 34 states have opted to take this deal and have covered over 17 million Americans. Unfortunately, Florida has not. We’re joining the campaign to take the question directly to Florida voters and ask them to vote on a ballot measure to expand Medicaid in 2020. Ballot measures have recently expanded Medicaid in states across the country: Maine, Nebraska, Utah, and Idaho – and it can work in Florida, too. Click this link to learn more about the campaign or to sign up as a volunteer. Additionally, you may sign up to attend one of five upcoming volunteer training webinars. We hold our meetings on the second Wednesday of every month at the Pride Center at Equality Park, 2040A North Dixie Highway in Wilton Manors, Florida. We provide free pizza, soda and water beginning at 7:00 p.m., and our meeting starts at 7:30 p.m.
Social at 6:30pm, meeting at 7:00pm. For more information, contact Woody Wilbanks at 863-709-1848. Social at 6:30pm, meeting at 7:00pm. For more information, contact Susan McGrath at skmcgr1@aol.com.